* Pick any year since 1776 and there is about a 91% chance that America was involved in some war during that calendar year. 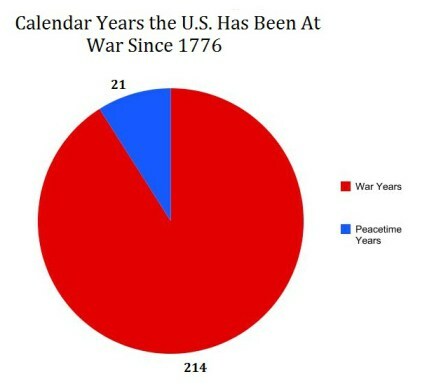 * The U.S. has never gone a decade without war. 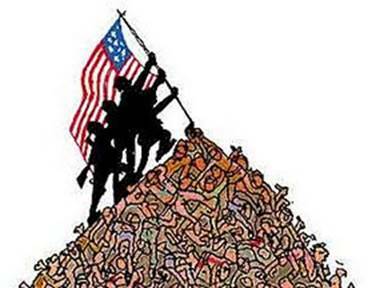 * The only time the U.S. went five years without war (1935-40) was during the isolationist period of the Great Depression. [When there was nothing to steal].